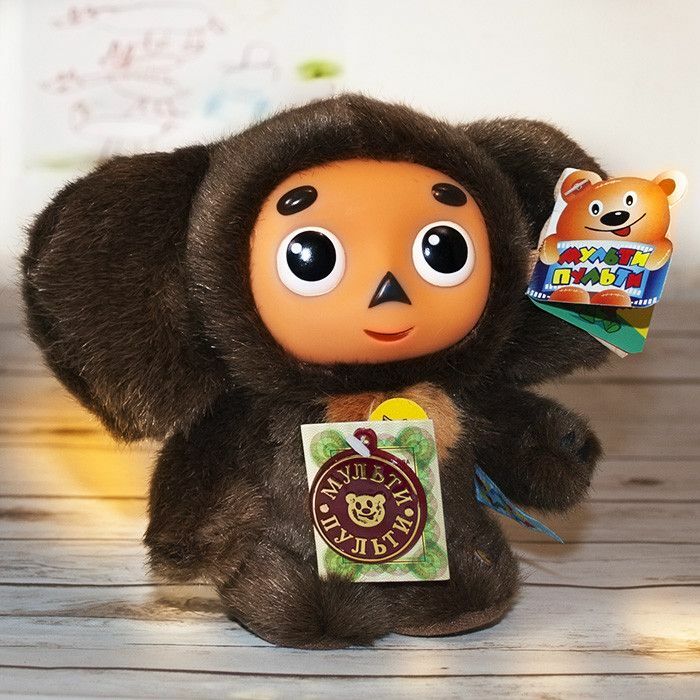 The Cheburashka toy - Russian soft plush talking toy. 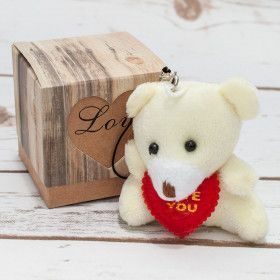 Cheburashka plush Russian-speaking stuffed toy with brown fur. 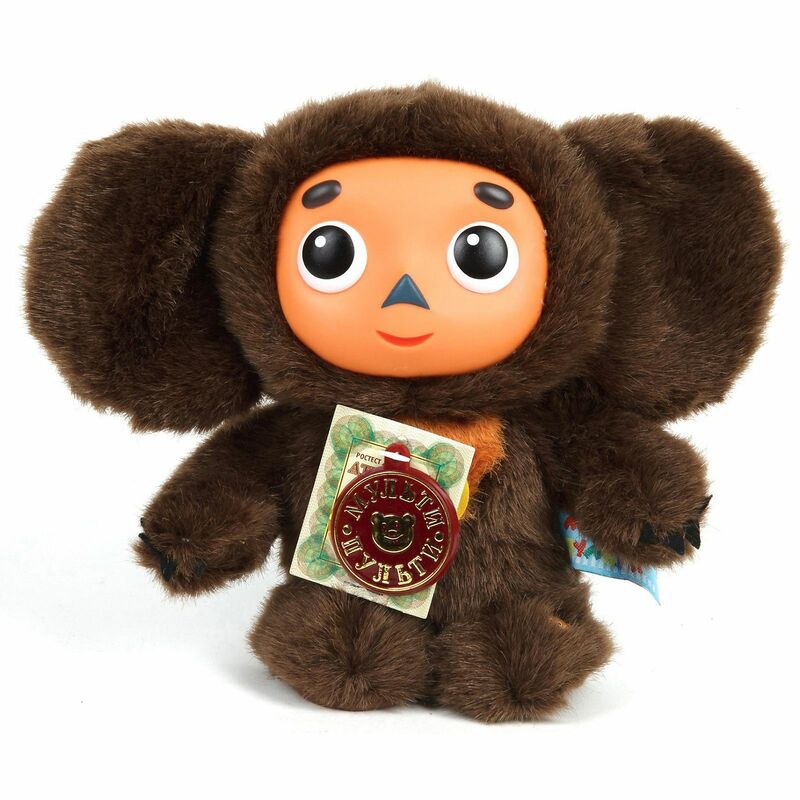 Cheburashka plush Russian-speaking toy speaks nine phrases and sings two songs. 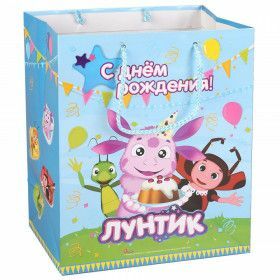 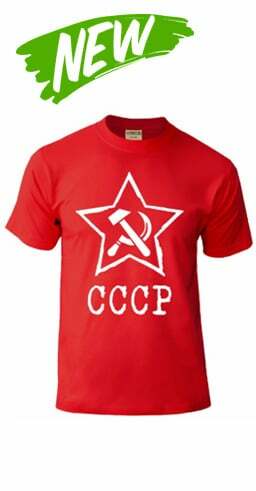 Мягкая игрушка-подвеска "Я тебя люблю"